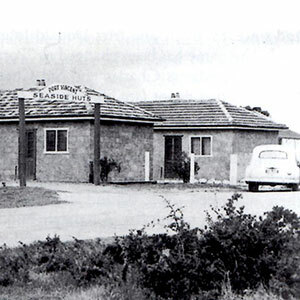 Port Vincent Caravan Park & Seaside Cabins first started in the spring of 1948 when Mr. Harry Bastin and partners erected eight huts of cement construction. These huts faced the back beach and were the first holiday units available in Port Vincent. Named “Port Vincent Seaside Huts” they had direct access to the back beach. 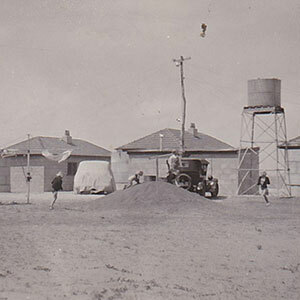 Four more huts were erected for the summer of 1949. The original 1948 cabins are still standing strong and have been continually renovated over the years. They are now comfortable and clean accommodation which have won “Best Standard Accommodation” on the Yorke Peninsula in 2010 and 2012. We have also built 6 Deluxe and 1 Luxury Spa Cabin in 2009 to support the growing number of tourist to the region. The Deluxe Cabins were awarded a Silver Medal in the Yorke Peninsula Tourism Awards in 2010, 2012 and 2014 and also in the SA Tourism Awards in 2011. We have also maintained a 4 Star Rating in the AAA Star Rating Scheme since 2012. 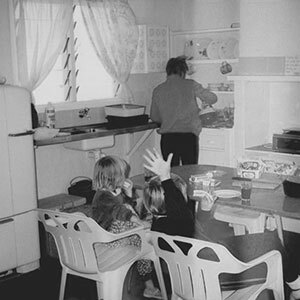 The Caravan Park was awarded Winner of the Yorke Peninsula Tourism Awards for the Tourist and Caravan Park section in 2014, and also a Gold Award in 2016. All this along with our beachfront Powered Sites, guest amenities, free BBQ’s, camp kitchen and quiet, friendly atmosphere makes for a great choice of holiday destination. 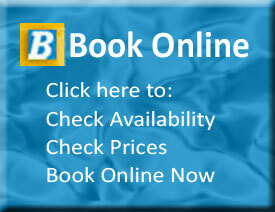 We are also Pet Friendly all year round and even have 4 Pet Friendly Cabins available. Your hosts Mark & Sharon Haydon, have owned the park since 2006 and have been continually renovating and upgrading so if you haven’t stayed here before or haven’t been for a while, it might be worth a visit.